While you could always spend longer in any country you visit, four weeks really is the minimum if you want to experience New Zealand. OK, you can come down for a week and get a taste, but four weeks or longer allows you to see New Zealand the way it’s meant to be seen: on a road trip! Visitors normally fly into Auckland International Airport and, after exploring Auckland and getting over your jetlag, buy a car or pick up your Spaceship and head north. Matakana is a great stop for the farmer’s market and the wineries, but the goal is the Bay of Islands: Russell, Paihia and Waitangi for their importance in New Zealand’s modern history — and to go swimming with the dolphins or big game fishing. The very top of New Zealand, Cape Reinga, is pretty special: one of the few places in the world you can see two oceans colliding into each other: it is especially good if there’s a storm effecting one of them! A few kilometers down the road is our favourite Kiwi campsite, Tapotupotu Bay. Heading south again, choose between the adventure and easily-accessible Maori cultural experiences of Rotorua, Taupo and Waitomo or the coastal route of the Coromandel, Tauranga, Mt Maunganui, Napier and Hastings. The eventual goal is the country’s capital: Wellington. After a few days in Wellington — enjoying the breweries, the galleries, the local art culture and the sports — jump on a ferry to Nelson. Now you’re in the heart of New Zealand’s most famous wine region, Marlborough. There’s mighty fine Sauvignon Blanc to try and some other varietals are making their mark: Pinot Noir probably the foremost of the reds. You have another choice here: drop down the east coast to Kaikoura — whale-watching and cray-eating — then onto either Hamner Springs or Arthurs Pass to cross back to the west coast. Alternatively, head west immediately, dropping down the west coast. Whichever you choose, there are cool things to do and small towns to explore along the way. There are two beautiful, and accessible, glaciers carving down to dissipate in the rainforest below: Franz Joseph and Fox are my personal highlight of the South Island. There’s something mesmerising and transcendent about walking on a moving river of ice. And the colours are pretty too. From here, there’s nothing but beautiful scenery: the Milford Road is strewn with amazing campsites, and to go out cruising or kayaking in Milford Sound is spectacular. The region is also home to New Zealand’s most-famous hike: The Milford Track. At some point, you’re going to want to head back to civilisation. Instead of cutting along the bottom of New Zealand, head back up towards Queenstown. In our last week, we’re going to run through some of the South Island’s larger towns and cities … Assuming you can get yourself out of the bars long enough to drive. Queenstown is New Zealand’s party central with plenty of great bars; and is also the adventure capital of New Zealand (although Rotorua competes for the title). 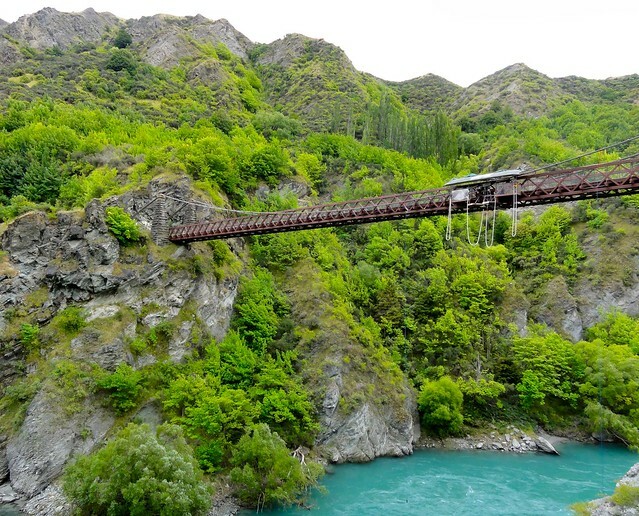 If you’re going to go bungy jumping, might as well do it in the Southern hemisphere’s highest jump (the Nevis) or the first commercial jump ever built (Kawarau Bridge). 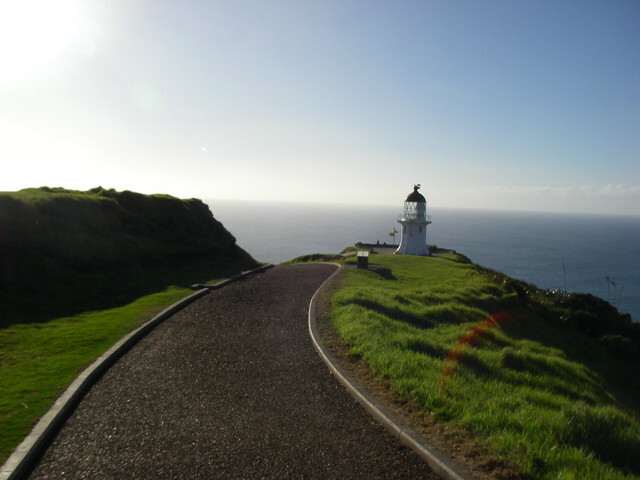 Head down to Bluff (for oysters) and Slope Point (to stand at the southern most part of the South Island) then drive the Catlins through to Dunedin. Don’t rush though: the Catlins is a great chance to get up close and personal with wild Southern animals: sealions, seals, penguins, pods of whales and dolphins all pass through. While there’s no guarantee you’ll see them, there’s a mighty fine chance. The University city of Dunedin is full of quietly wonderful things: the Speights Brewery, the Chinese Gardens, the royal albatross colony, the Cadbury chocolate factory, the blue penguins … And the students that take over the place for eight months of the year give it a life all of its own. 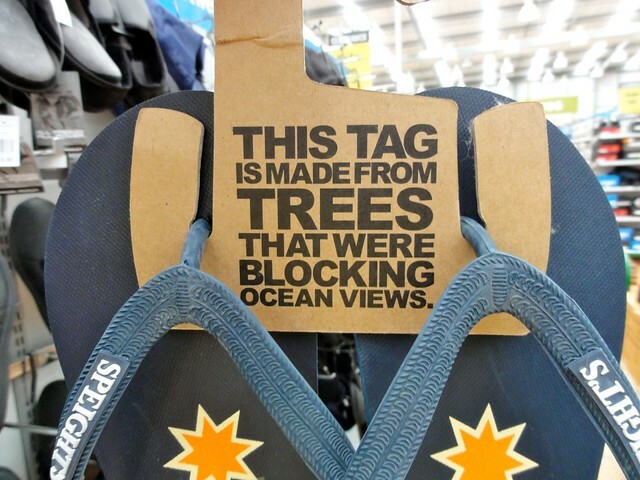 New Zealand has a fine green image. Right, Speights? The last stop is Christchurch, recently hit by an earthquake it is currently the only city in the world with an inaccessible center. While rebuilding is going to take years, much of Christchurch is still open and, especially useful for travellers finishing their New Zealand tour, the international airport is still fully functional. If there’s any time left, spend it exploring the Waimakariri region, head up to relax at Hamner Springs, or drive out to Akaroa and enjoy its French influences. You’ve done it, ticked most of the boxes! New Zealand in four weeks. Now it’s time for a holiday. This post is part of the #blog4NZ campaign to support New Zealand after the Canterbury earthquake. You can read more New Zealand stories on our New Zealand travel page. Your thoughts on "New Zealand in four weeks podcast – A breakneck NZ itinerary"